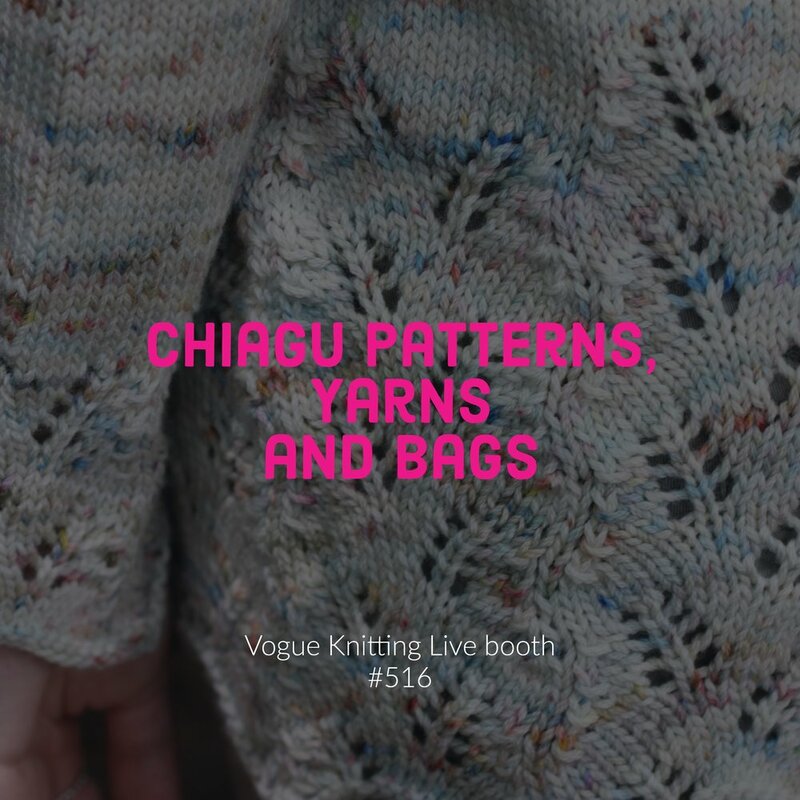 Are you like us at Koigu, and can’t wait for next weekend of Vogue Knitting Live New York? Were very excited to share with you some of the shops that will be show casing Koigu on the market place floor! Are you interested in seeing more options for the Koigu Viking? 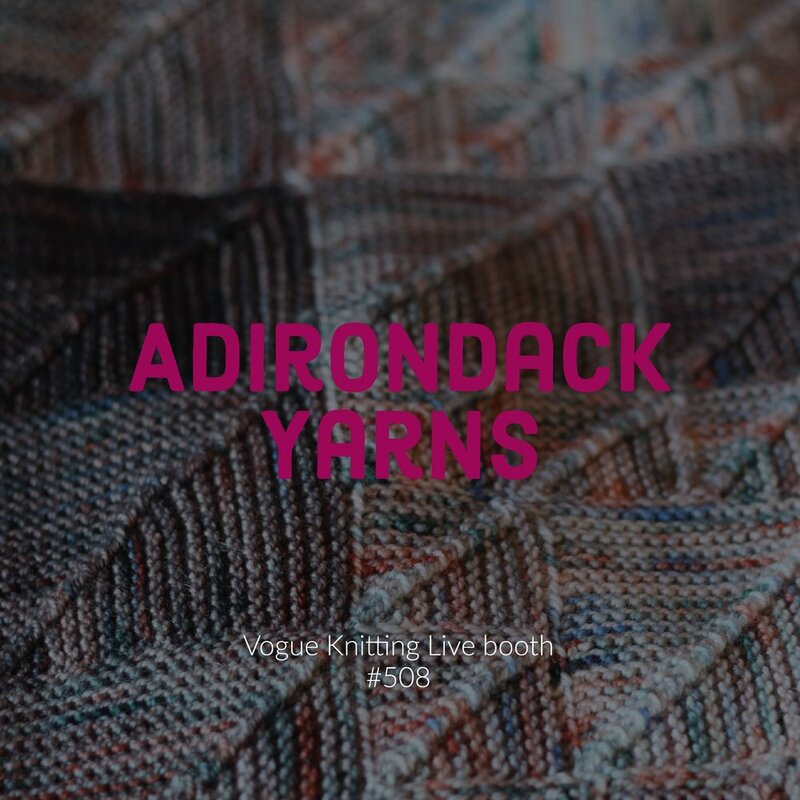 Adirondack yarns booth #508 is your one stop shop for all things Koigu Gradient Colours at VKL. Unable to make it to Vklive? Check out our Stockist to find a Koigu retailer near you! 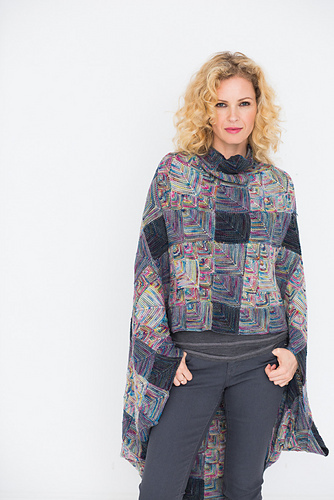 Visit Chiagu Patterns, Yarns and Bags for Koigu baby skeins and other beautiful skeins of KPM and KPPPM.